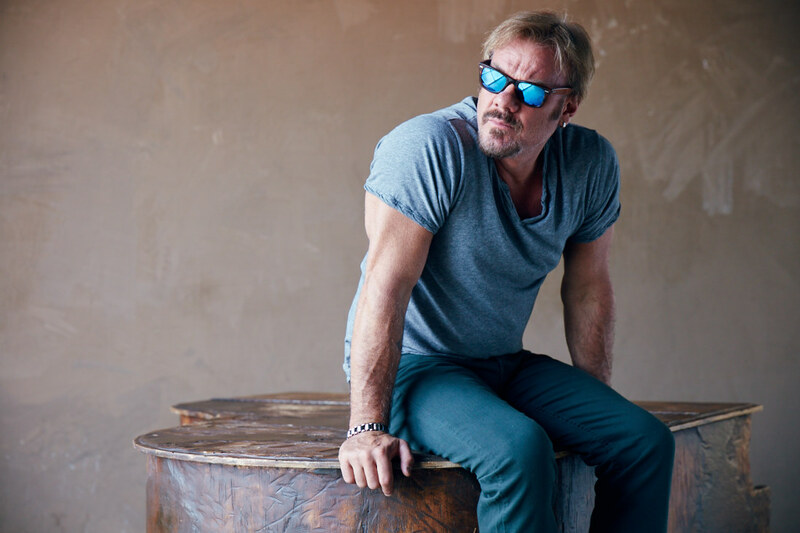 One of the most familiar faces in Nashville, Phil Vassar regularly pops up on other artists’ projects, as well as releasing his own, and also often appears in country music videos and documentaries – the most recent being It All Begins with a Song, an entertaining piece about the life of a songwriter shown at the O2 on the Saturday at this year’s C2C. Rarely off the road, the star – best known for monster hits such as Six-Pack Summer, Just Another Day in Paradise and Love Is a Beautiful Thing – will be at the O2 Academy in Islington on Thursday, April 12. He has also recently put out a UK-only album entitled Look Back Forward, which includes Voice in My Head, a duet with Sarah Darling, herself a regular visitor to these shores. Phil will be performing over here for the “sixth or seventh” time and will be playing songs from the new record, as well as tunes from his extensive 10-album back catalogue (his self-titled debut LP came out in 2000). “I never know exactly what I’m going to play until I start playing that night,” he explains. “I think that keeps it more spontaneous for me – I like it that way. 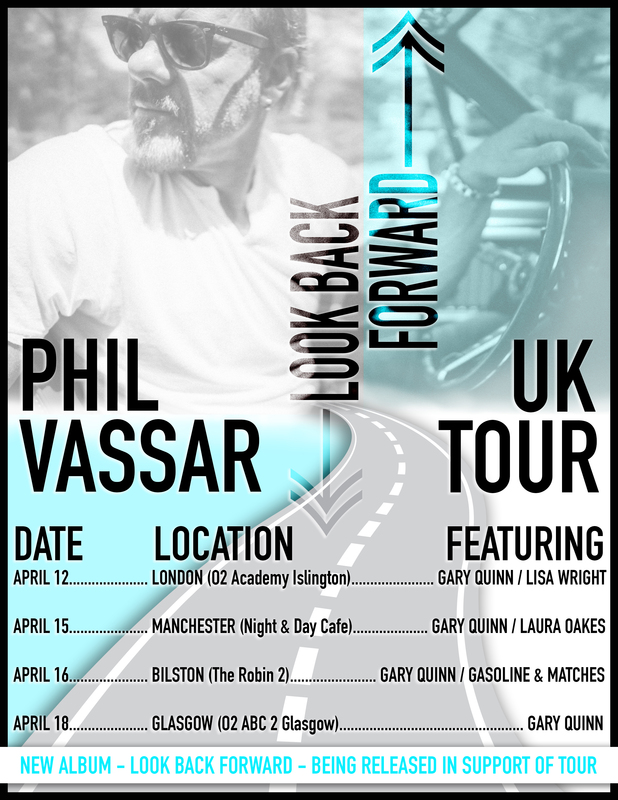 Phil Vassar appears at the O2 Academy in Islington on Thursday, April 12 at 7pm.